Kidd was judged as a pirate during his life. But it seems that some modern historians disagreed. The piratical reputation that Kidd had was unfair for him. The historians also claimed that Kidd was only a privateer. 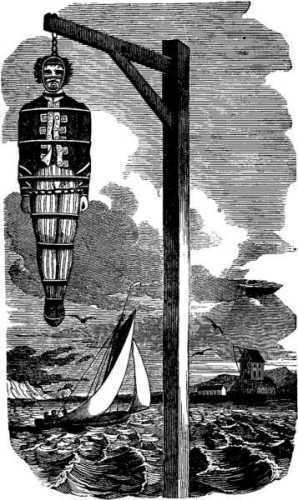 Kidd was famous in Britain after the British Parliament questioned him regarding the piracy and when he had a trial about the issue. 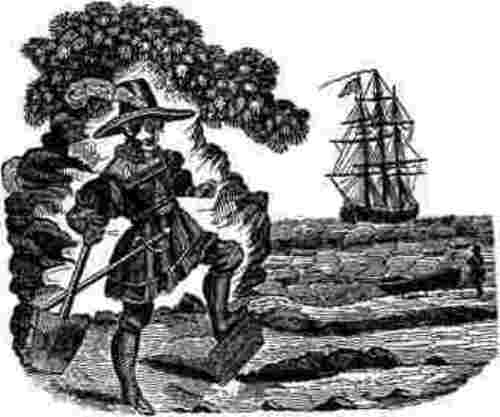 The people claimed that the destruction that Kidd employed on the sea was not as lucrative and as destructive as the other privateers and pirates. But some people are still in debate to see whether his act is piratical or not. Kidd is included as one of the most well known pirates in the world. People recognize him due to his unjustly trial. The character of Kidd was very famous in the world. There are various kinds of fictions and legends attached to his character. However, if you see the career of Kidd, he just wanted to clear his reputable name again. Can you mention the place of birth of Kidd? 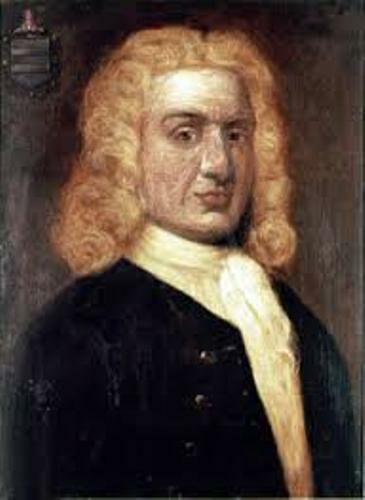 He was born in January 1645 in Dundee, Scotland. He mentioned the city as his birthplace when he had a trial in October 1695 or 1694 at the High Court of Admiralty. Some information stated that Kidd was on a pirate ship as a seaman’s apprentice during his early life. Get facts about Burke and Wills here. 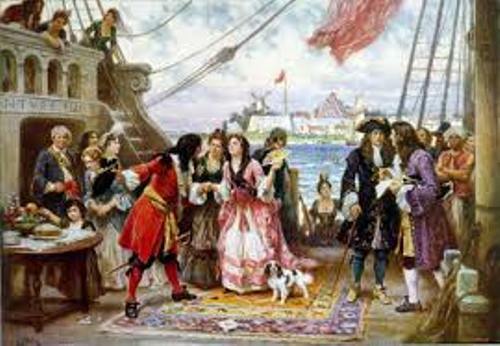 Kidd became a member in a French and English pirate crew in 1689. The ship sailed to reach Caribbean. The members of the ship had mutiny and expelled the captain. Then the ship reached Nevis. Blessed William was the new name of the ship. It was not easy to find out the reason why Kidd was appointed as the Captain of the ship. It was believed that he was appointed by governor of the island of Nevis, Christopher Codrington or because he was elected by the members of the crew as the captain. Get facts about Burke and Hare here. Blessed William, Kidd and his crew became the member of a small fleet by Codrington. They supported Nevis if it was attacked by French. 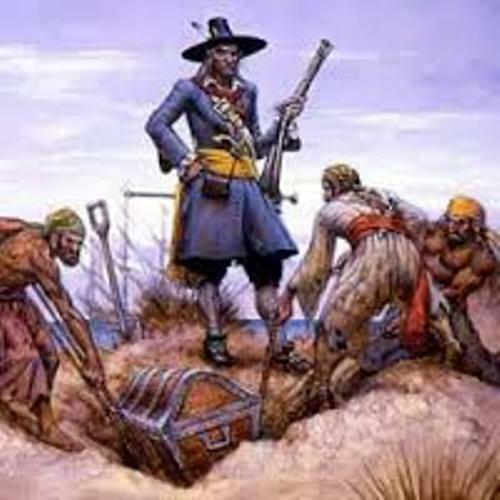 Are you interested reading facts about Captain Kidd?